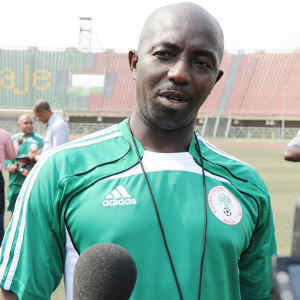 Two weeks of contrasting fortunes for U-23 National Team Head Coach, Samson Siasia, has ended with sheer headache on which players he should pick for the pre-Africa U-23 Cup of Nations camp in Morocco. 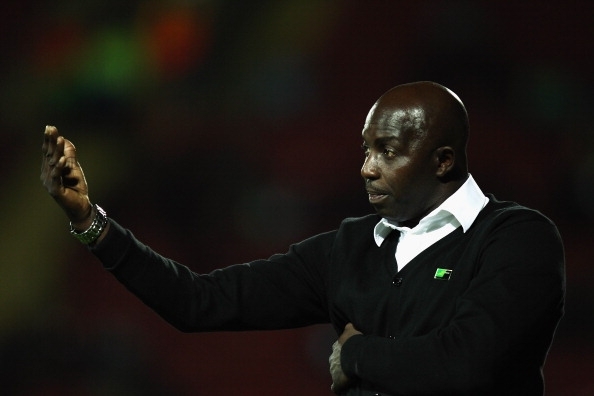 Last week, it was a frustrated Siasia who cried out that his camp was empty due to clubs’ incessant demand for their players to report for club duties. This week, the story has changed as the former Super Eagles’ Head Coach is now faced with the problem of selecting the 30 players who will make his list to Morocco where the team will have a final camping before proceeding to Senegal for the Africa U-23 Cup of Nations starting on 28 November. All invited 35 home -based players were at the team’s training session on Tuesday evening, with competition intense as all struggled to impress as the list of 30 is soon to be compiled. The session was so charged that Siasia himself had to tell the players to take things easy so as to avoid injuries. Expressing satisfaction with the players in camp, an elated Siasia said: “For now, all I can say is that I am very happy with what I have seen as the players came back from their club engagements fully refreshed and ready to do the nation proud. The NFF has also responded positively to my cry for the release of these players so we can prepare properly for the big task of picking one of Africa’s tickets for the football event of next year’s Olympics in Rio de Janeiro. On Saturday morning, the team will engage C.O.D FC of Lagos. The U-23 National Team, Dream Team, has reached the final round of qualifiers for the Men’s Football Tournament of the 11th All-Africa Games, after a 2-0 win over Gabon’s U-23 side in Abuja on Saturday. Samson Siasia’s wards could not find a way through the defence of the Gabon squad in the first period, but Segun Oduduwa struck from 27 yards in the 68th minute and Junior Ajayi added a second with three minutes to go to give the fans something to cheer, and further emburden the visitors, who got spanked 4-1 at home in Libreville a fortnight earlier. The result means a 6-1 aggregate win for the Dream Team, and the first leg of the final qualifying round against the Zambians will also take place at the National Stadium, Abuja on Saturday, March 21. 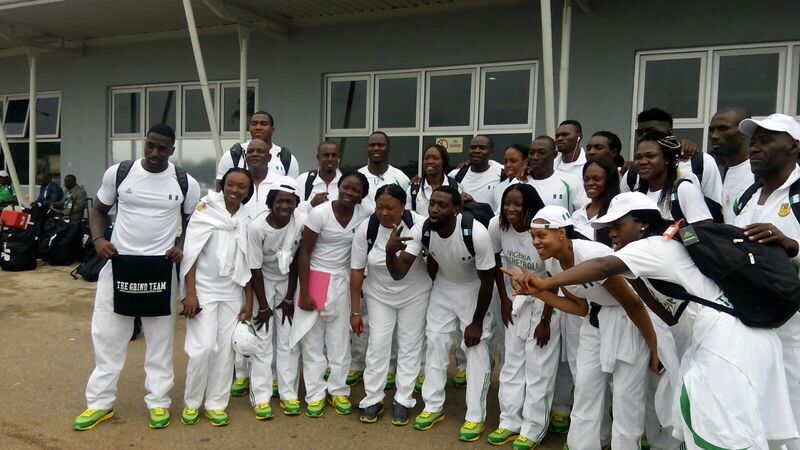 Can the Dream Team defeat their Zambian counterpart?